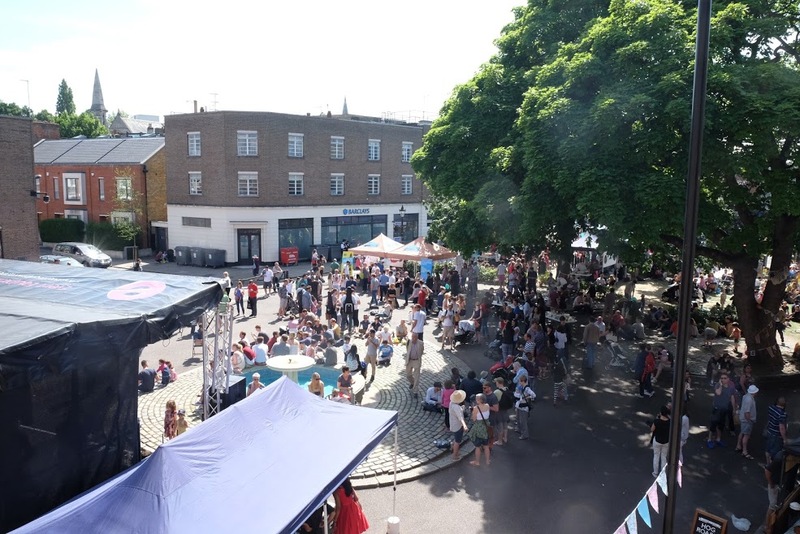 Is there an alternative to the sell-off of Crouch End’s village green? Well, it would appear not. 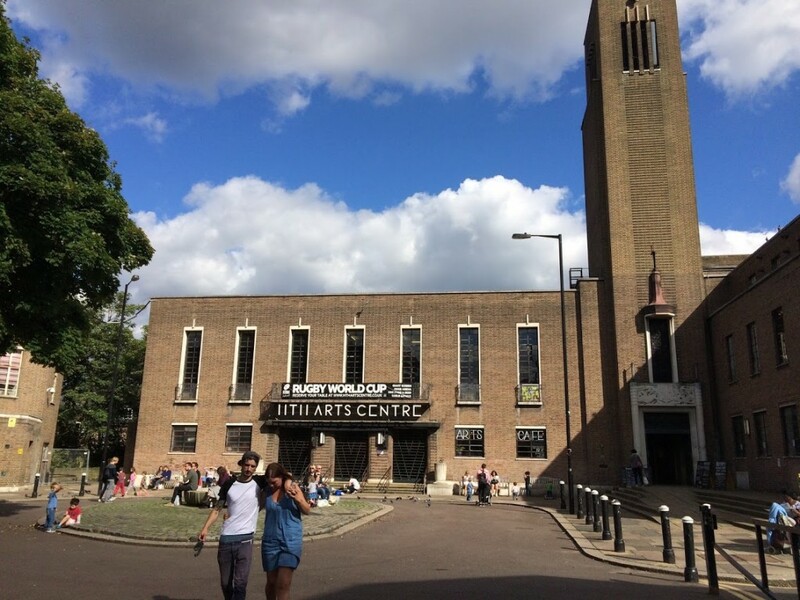 Haringey’s disposal of the Town Hall site, including the whole of the public square, is now well advanced – developers are competing for a prize worth in excess of £100m, and the preferred bidders are due to be announced before the end of 2016. Though at least some safeguards for community use and access are ensured through the procurement process (we hope), as Cllr Arthur explains in his email below. However, soundings taken by the Forum across the community suggest continued misgivings – about re-designs, commercial uses and the ownership of a much valued local amenity. We all keenly await news, or even clues, about the likely outcome for the square, while the strength of local feeling is made plain across social media and the local press, be the issue litter strewn fountains (restricted facebook link), redundant phone boxes, or controversial building works. Time to gently remind the council of a community perspective? You may be right. CENF have already adopted the rudiments of a consultation exercise, to run over the summer, in order to better understand the community’s wishes – but we thought we’d seek a few further elucidations and safeguards, and pose a question or two to the council officers overseeing the exercise. Councillor Arthur was good enough to respond. We were particularly keen to point out our interest in the revitalisation of the town centre as it strives to compete with Wood Green’s proposed re-development and combat the threat from a new Sainsbury’s at Hornsey. And we enquired about the rights of way over the square, under the terms of the Prescription Act 1832, reminding the officers that a public right of access since 1936, never closed, has become highway land ‘by prescription’. In a sale this land would have to be transferred with the duty to maintain access rights. So we asked whether the space could be retained by Haringey to ensure both the rights of way and the public open space – perhaps a simple contribution from a developer, which, in addition to other sources of funding (such as the community infrastructure levy) could remove the necessity of disposal. Indeed, a programme of improvements could then be undertaken which included not only the square but the Broadway too. The square is within the procurement site not only to secure improvements to the space, but also ensure there is on-going maintenance (it’s inclusion should bring about a more sustainable source of funding for maintenance than reliance on CIL money). There will be continued public access to the square in whichever proposal is implemented and this is an absolute minimum criteria for the council. Officers have assured Cllr Strickland and me that this will be secured through legal agreements and therefore there is no danger of it becoming a private space. The procurement process has emphasised to all bidders the overall value placed on the square by the community and we expect this will be carefully considered in their proposals. As a result, officers do not believe that the Prescription Act noted in your email will have an additional impact because the requirements of the procurement process include public access to the square. 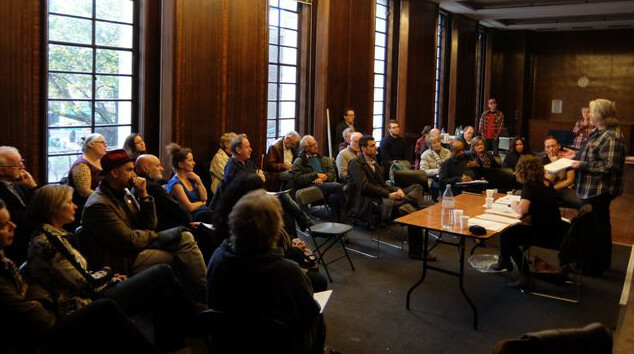 The future of the entire Town Hall is a question which the Hornsey Town Hall Appreciation Society have addressed. As far as ” what is the council’s commitment to the ongoing enforcement of the agreement?” I suspect that not only have they washed their hands of it, they have also dried and mositurised.